Apollo 17: On the Shoulders of Giants from SSERVI (formerly the NASA Lunar Science Institute) on Vimeo. Today is the 44th anniversary of the liftoff of the Apollo 17 Lunar Module Challenger. It’s been 44 years since Eugene A. Cernan and Harrison H. (Jack) Schmitt set foot on the Moon and placed the only mass spectrometer on the lunar surface to conduct analytical chemistry of the Moon’s atmospheric environment. Astronauts Cernan and Schmitt collected 243 pounds (110 kg) of rock and regolith samples during 22 hours working on the lunar surface during the Apollo 17 mission in December 1972, while Astronaut Ronald Evans orbited in the command module. The field observations, audio descriptions, and photographs coupled with orbital data and detailed, laboratory analyses of Apollo samples provided unprecedented information about the Moon and its geologic history. The Apollo samples continue to inspire new questions and answers about the Moon. Gene Cernan noted as he climbed onto the Lunar Module…. Apollo 17 was the last of the Apollo missions, and was an historic event that ended human exploration of the Moon. 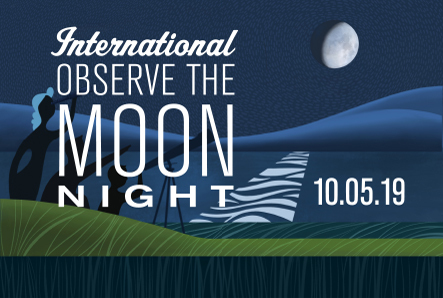 No human has set foot on the lunar surface since. Perhaps someday soon humans will return to the Moon, after all, it isn’t just any moon, it’s our Moon. 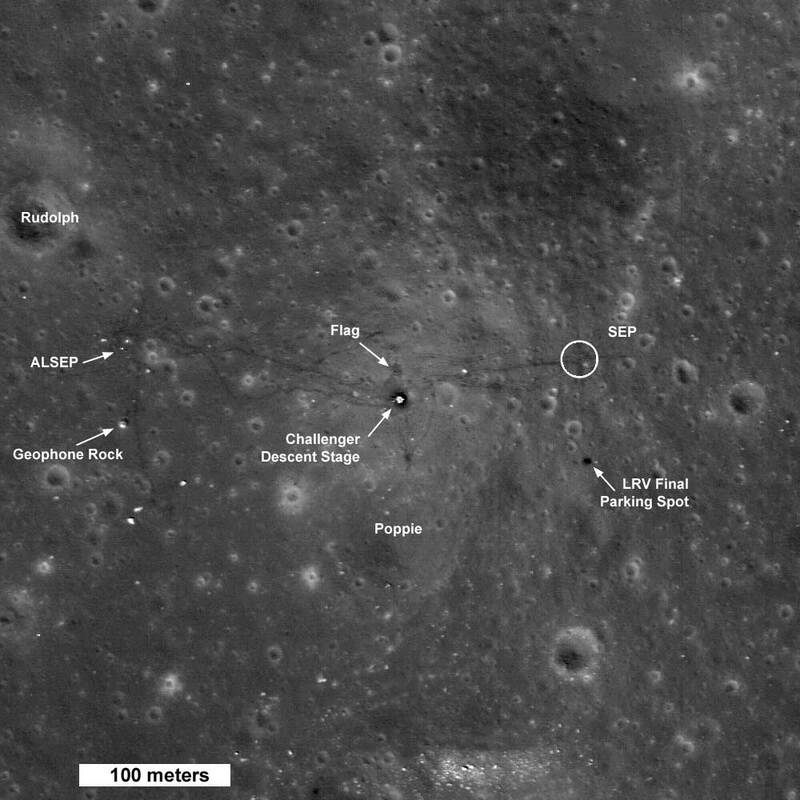 The Lunar Reconnaissance Orbiter (LRO) imaged the Apollo 17 Landing Site in highest-ever resolution detail! 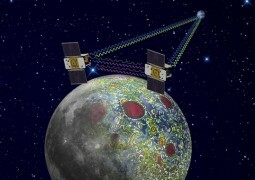 LRO maneuvered into its 50-km mapping orbit on September 15, 2009. 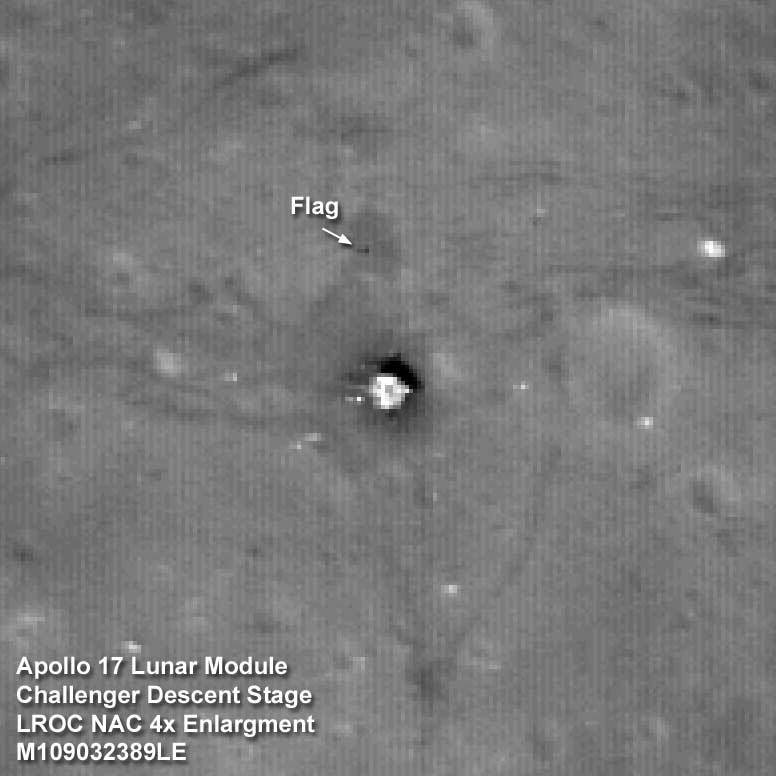 The next pass over the Apollo 17 landing site resulted in images with more than two times better resolution than previously acquired. At the time of this recent overflight the Sun was high in the sky (28° incidence angle) helping to bring out subtle differences in surface brightness. The descent stage of the lunar module Challenger is now clearly visible, at 50 cm per pixel (angular resolution) the descent stage deck is 8 pixels across (4 meters), also note that the legs are also now distinguishable. The descent stage served as the launch pad for the ascent stage as it blasted off for a rendezvous with the command module America on 14 December 1972. Tracks are clearly visible and can be followed to the east, where astronauts Jack Schmitt and Gene Cernan set up the Surface Electrical Properties experiment (SEP). Cernan drove the Lunar Roving Vehicle (LRV) in an intersecting north-south and east-west course to mark positions for laying out the SEP 35-meter antennas (circle labeled “SEP” marks the area of the SEP transmitter). The dark area just below the SEP experiment is where the astronauts left the rover, in a prime spot for monitoring the liftoff. The Apollo Lunar Surface Journal is an excellent record of the lunar surface operations conducted by the six pairs of astronauts who landed on the Moon from 1969 through 1972. The Journal is edited by Eric M. Jones and Ken Glover and is intended as a resource for anyone wanting to know what happened during the missions and why. It includes a corrected transcript of all recorded conversations between the lunar surface crews and Houston. The Journal also contains extensive, interwoven commentary by the Editor and by ten of the twelve moonwalking astronauts.